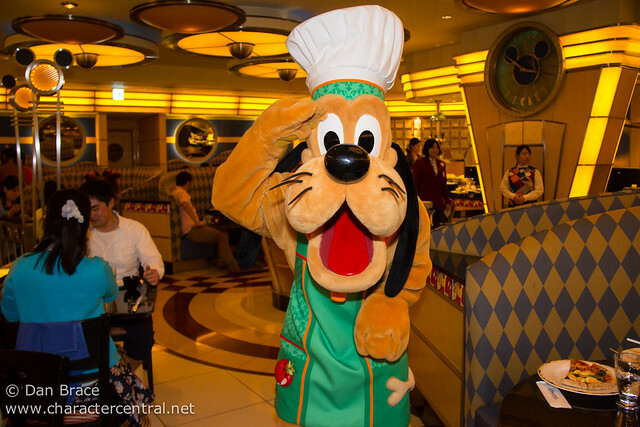 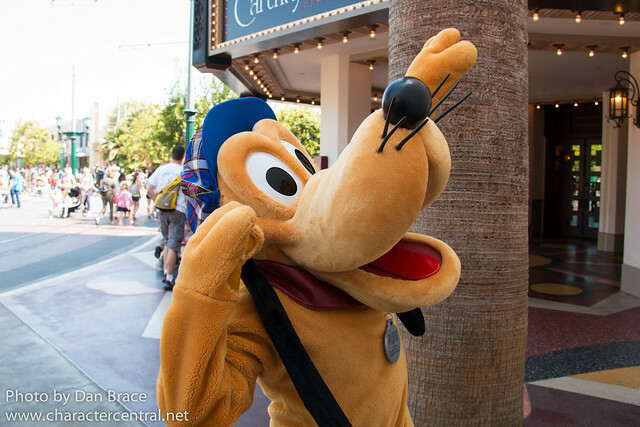 Today, 5th September, is Pluto's 85th birthday! First appearing in the Mickey Mouse short "The Chain Gang" in 1930, Pluto was first seen tracking Mickey down after he escaped from prison! 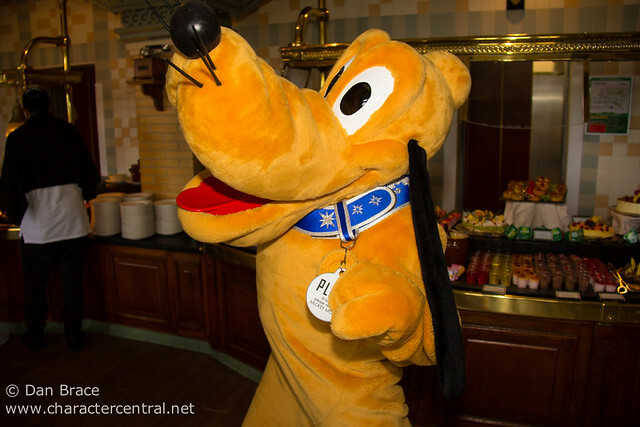 Since then though, Pluto has become Mickey's faithful companion and one of his best friends. 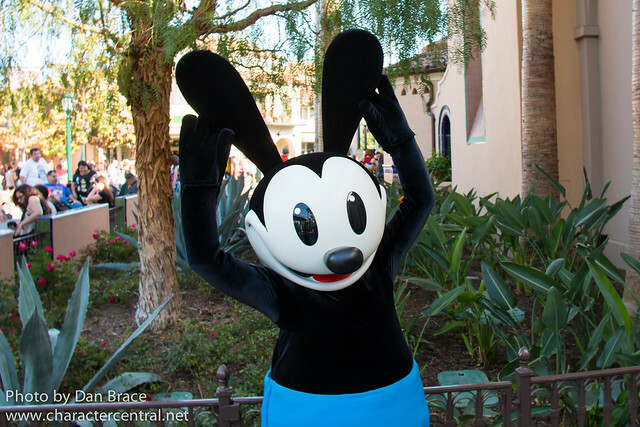 Today is also the 88th birthday of Oswald the Lucky Rabbit, who is older than both Mickey and Minnie Mouse by over a year! 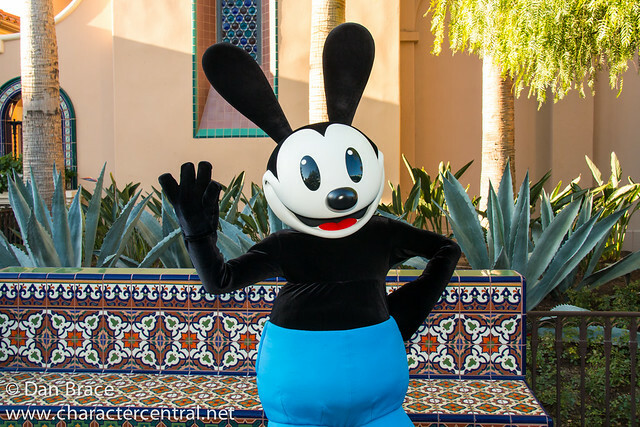 Oswald first appeared in "Trolley Troubles" in 1927, but was lost to Universal for many years, before finally coming home to Disney in 2006. 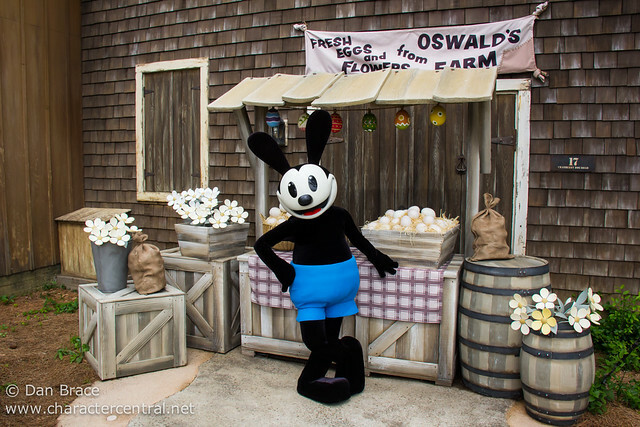 Let's celebrate in our usual Character Central way, with a cavalcade of photos from our adventures with Pluto and Oswald over the years at the Disney Parks! 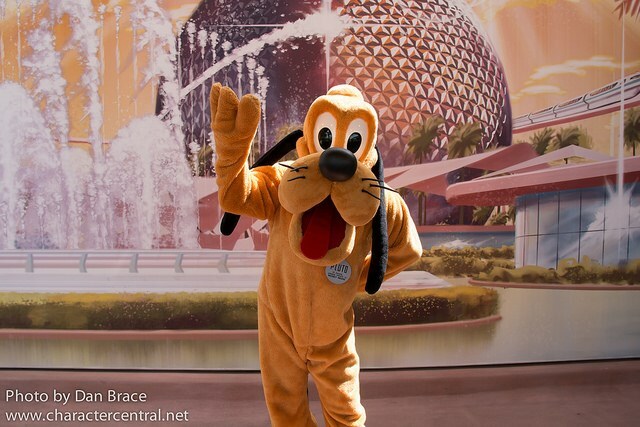 Happy 85th Birthday Pluto and 88th Birthday Oswald!